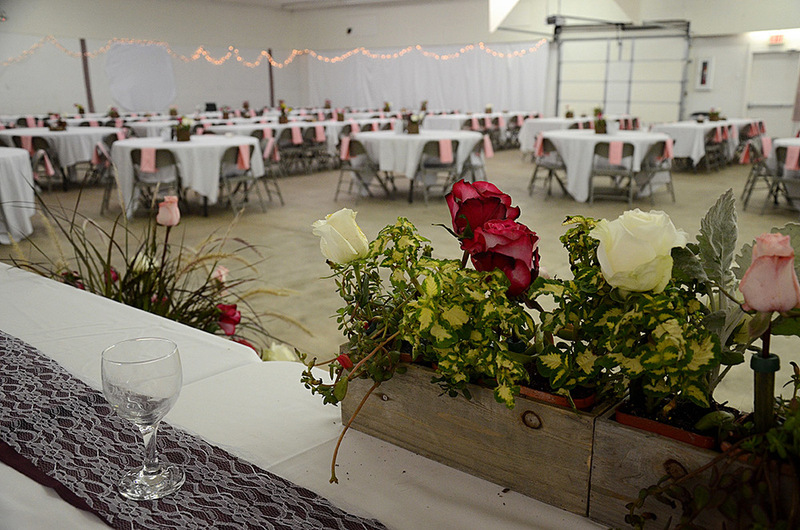 Creekside Event Center offers the perfect combination of rural charm and easy accessibility — with views of rolling hills, a quietly burbling creek and beautiful trees and flowers, all less than a mile outside North Platte, Neb. With plenty of space available both indoors and outdoors, Creekside is the ideal location for any event — including indoor or outdoor weddings, receptions, parties, meetings, fundraisers and other gatherings. Additionally, our property features a unique combination of historic architecture and countryside, providing an exceptional backdrop for wedding and other event photography. 5801 Long School Road, North Platte, Neb. 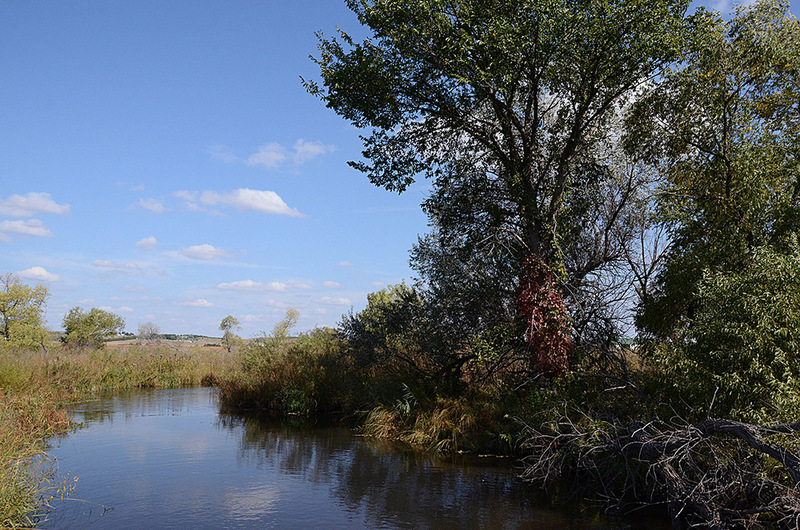 Quickly and easily accessible from Highway 30, Interstate 80 and the North Platte Regional Airport, Creekside is located roughly two miles east of North Platte, Neb., via Highway 30 and North Airport Road. Fully handicapped accessible: Easy access is obtained to our facility by ground-level entry at the front door, providing easy access to all areas of the building. It is possible to drive right up to the front door for ease in loading and unloading. Our restrooms are spacious and easily accessed. Clean-up of this event center can either be done yourself, or you may opt to have us clean for you for an extra charge. Refer to the "Reserve Your Day" page for more information.